Build Lebanon Trails is committed to improving our community's overall quality of life by building multi-use public trails. Trails provide a peaceful space to enjoy all the benefits of outdoor recreation and create a tangible improvement in the community that is reflected in increased financial as well as physical health. 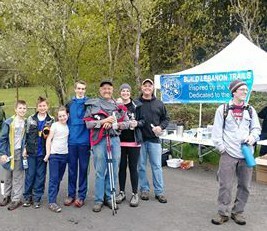 Build Lebanon Trails is a 501(c)(3) nonprofit organization. We operate entirely on volunteer labor, and our events are self-supporting, which means that 100% of your sponsorships and donations goes to planning, developing, and enhancing trails. 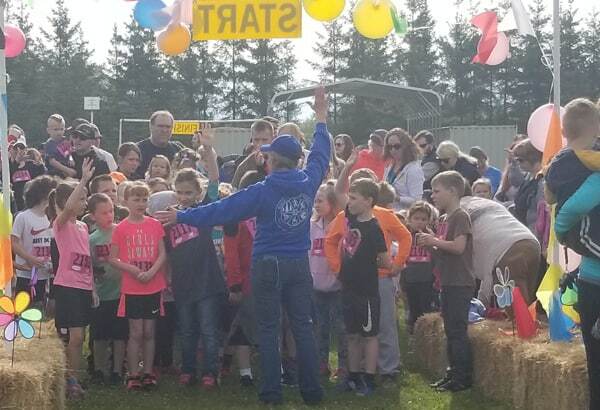 We also seek grant funding through a variety of public and private organizations. We are proud of BLT’s accomplishments since its inception in 2005 and recognize that none of it would be possible without the strong, ongoing support of hundreds of individuals and organizations as well as the city of Lebanon. Here's what we're planning, what we're doing, and what we've done so far. You can help influence the future of Build Lebanon Trails. We invite you to join us at our meetings and to volunteer in other ways. Click here to find out more. The West River Trail was constructed and paved between Riverview Park and Mountain River Drive. The Island Loop Trail at Cheadle Lake was paved. The Marks Slough Trail (MST) was extended between Beaton Lane and the parking lot on Tennessee Road. The MST was extended east of Beaton Lane to provide a safer pedestrian crossing of Tennessee Road. Construction of a 10-foot-wide, accessible, concrete and paved trail along Russell Drive and River Drive, between Hwy 20 and the north entrance to Cheadle Lake Park was completed. The West River Trail on Mountain River Drive will be connected to the North Shore Trail at Cheadle Lake via a new pedestrian walk bridge crossing over the Albany Canal. 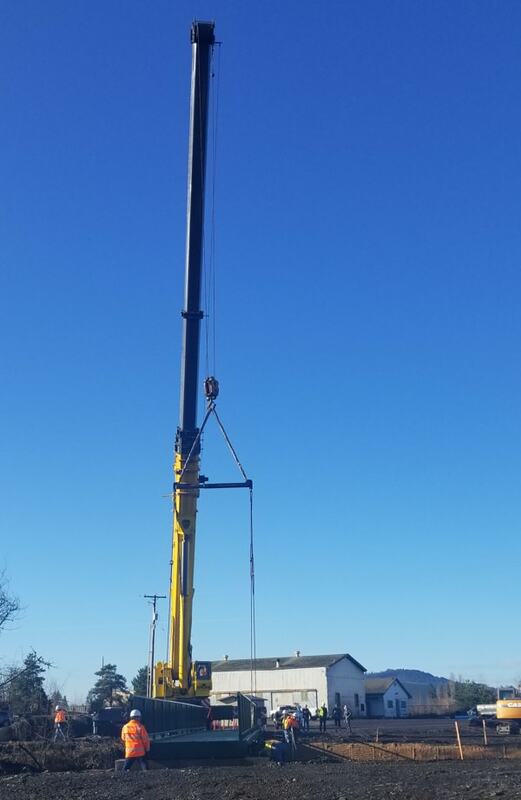 The bridge was donated by Rick Franklin Corp and Thad & Joanne Nelson. The new bridge and its connecting trail will complete a 1.6-mile trail from Weirich Drive to the old Willamette mill property on the Santiam River. A solar-powered early warning pedestrian flashing light will be installed at a new pedestrian crossing on River Drive near Mt. River Drive. BLT will initiate the Elite Trail Volunteer Program. This new program will train new volunteers and recognize the great achievements made possible by all of the passionate, energetic and enthusiastic volunteers who are making great contributions to the completion of Lebanon’s trail system. Newly designed wayfinding trail signs will be installed along the existing trails. Seven more trailside benches are scheduled to be installed this year bringing the total number of BLT-sponsored benches to 26. Since 2005 over 25% of the proposed 50-mile trail system within the Lebanon community has been developed. Phase I of the Burkhart Creek Trail & walk bridge connected the neighborhoods of 12th Street and D Street. The Marks Slough east trail loop and a Santiam River viewing spur expanded the Marks Slough Trail. Fully accessible paved trails were constructed that connected River Park and Gills Landing. Completion of the Northside Community Trail complex, connecting several earlier trail segments (Hansard Street Walkway, Reeves Parkway, the COMP-NW Campus, the Samaritan Lebanon Community Hospital campus, Canal Trail, Dr. Thad Nelson Trail, Marks Slough Loop), resulting in a dedicated multiple-use trail extending all the way from Hansard Ave (near Entek International) to the Santiam River. 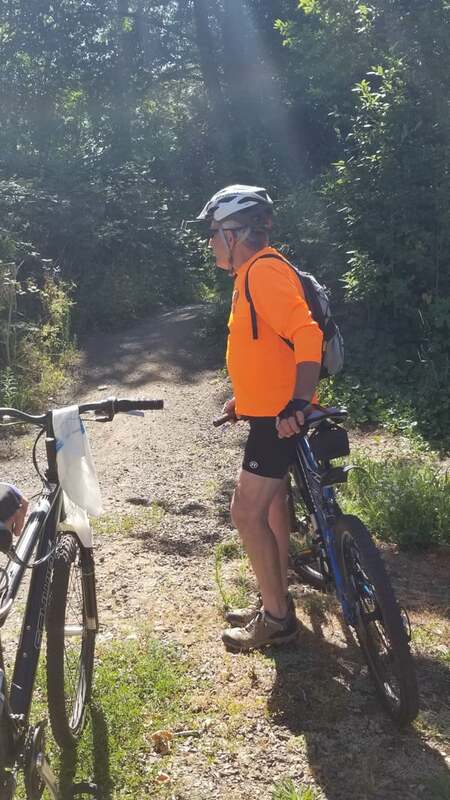 Trail segments were added at Cheadle Lake Park totaling three miles and include hard surface trails from Weirich Drive to the North Parking Lot/Boat Ramp and the paved Island Loop Trail. 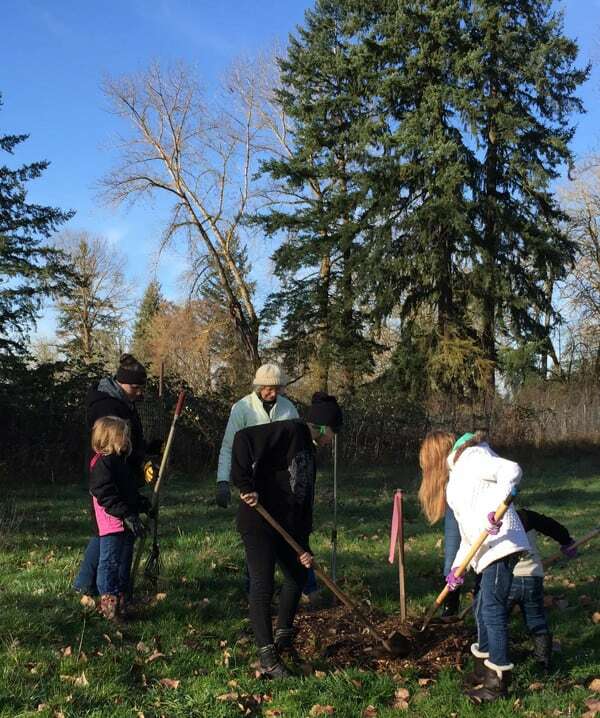 Over 230 trees have been planted along the Lebanon trails system. Nineteen commemorative resting/viewing benches have been installed. The water trail at Cheadle Lake was created with boat ramp, dock, interpretive signage and scaled log raft. Develop a trail connecting the North Shore Trail at Cheadle Lake to the soccer fields. Develop a trail connection from Marks Slough Trail to River Park. Develop a trail connection from North Williams Street to Had Irvine Park. Develop a trail connection from Gills Landing to Riverview Park. Continue planning and development of individual trail sections of the Burkhart Creek Trail. Install a themed walk bridge over the canal on the Northside Community Trail at Industrial Way.